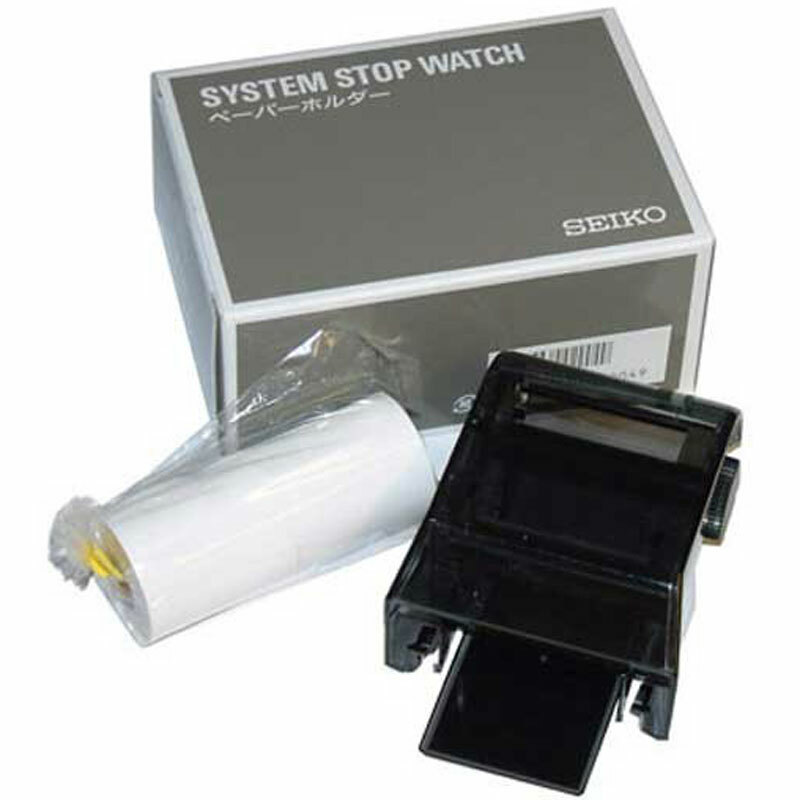 The Seiko SA15 Large Printer Paper Holder - no longer will you have to change paper rolls in the middle of a race. The paper holder is compatible with the S149 printing stopwatch and both the SP11 & SP12 printers. Can be used with longer rolls of thermal paper (S951) which are 10m long as opposed to the standard rolls (2.5m).